New fathers struggle too. There comes an interesting sense of loss or third wheel feeling, or perhaps the sense of inadequacy that can be felt in the first months after the baby is born. Many dad's ask "what am I supposed to be doing?" 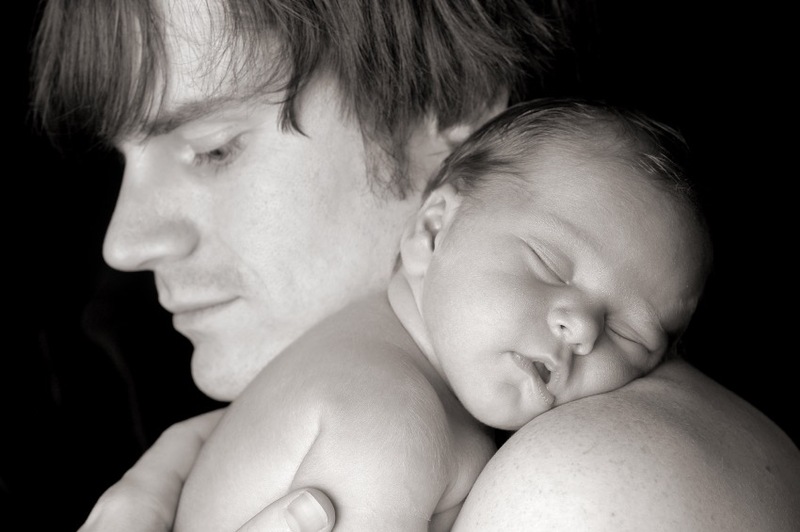 Many dad's also experience an increase in depression and anxiety symptoms at this transition time. Some may turn to substance use, work or other means as a way of distraction. Some may just not feel like they are doing enough or the right thing. Some may be very confused why their wife is not happy and is more irritable or crying or anxious about "silly" little things. Which might make her more irritated or sad, increase the felt disconnect. This is common, and you can also find information and support to best take care of yourself and your family in this transition time.